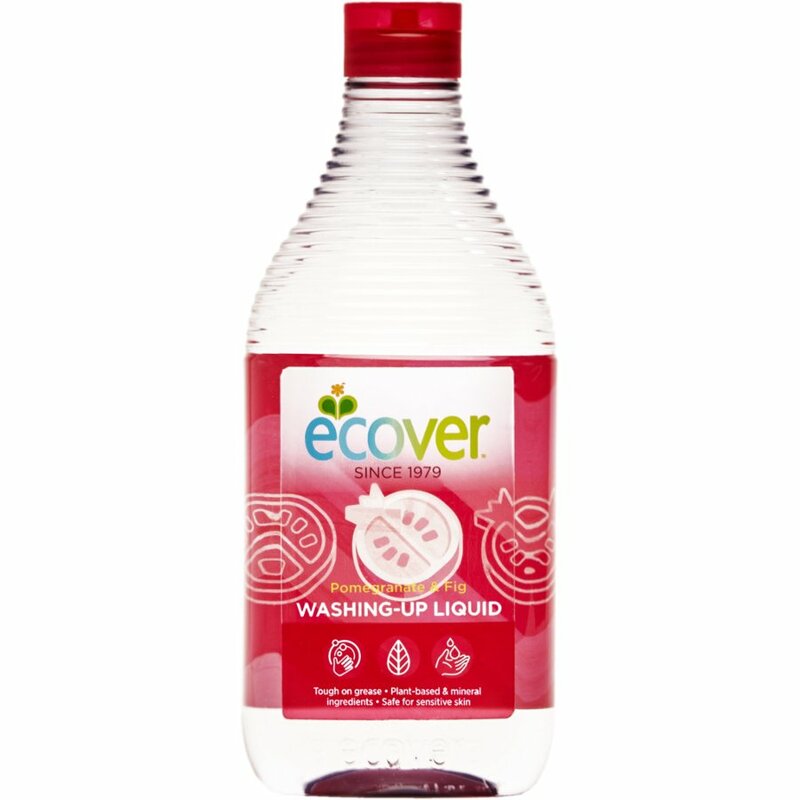 Eco-Friendly washing up liquid from Ecover made with plant based ingredients with a refreshing pomegranate and lime fragrance. Dermatologically tested it is safe for sensitive skin and completely cruelty free while also suitable for septic tanks. The packaging is made with 100% recycled and recyclable materials, much kinder to the environment than regular brands. The Ecover Washing Up Liquid - Pomegranate And Fig - 450ml product ethics are indicated below. To learn more about these product ethics and to see related products, follow the links below. I know the fragrance of this product is not it's biggest selling point. However, the ' New & improved fragrance' is really not very nice, I loved the old smell - sorry Ecover, but I won't be buying this again. I use this in the bathroom to keep my tub nice and sparkling clean. This smells really lovely and fruity. This leaves my bath incredibly clean. I'm definately a fan of Ecover products as they are very affordable and they do a really good job. They are also plant based which is always a bonus! There are currently no questions to display about Ecover Washing Up Liquid - Pomegranate And Fig - 450ml.